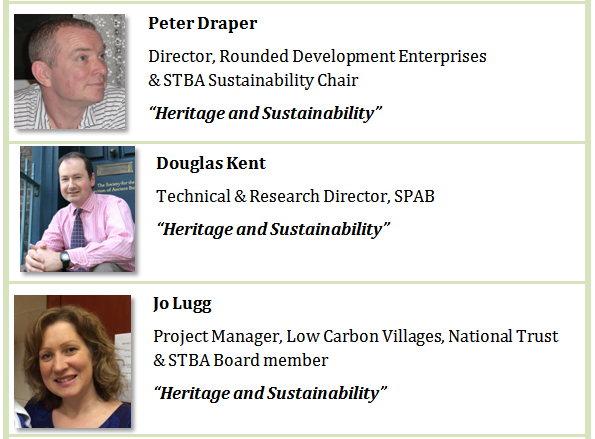 The annual SPAB / STBA conference held in June 2017 was sold out and has now sparked off a highly interesting debate. 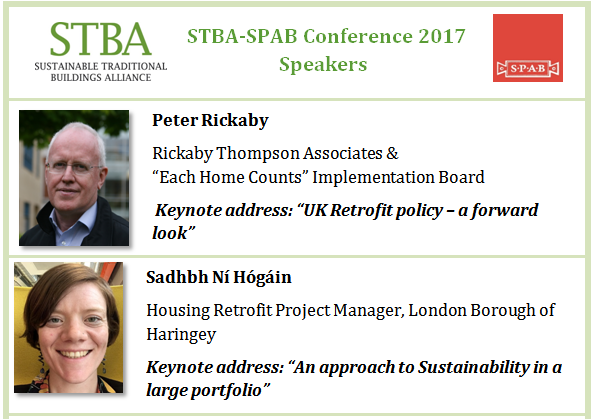 The conference marked a shift in direction for the STBA, which had concentrated on retrofit (change) since its inception in the heat of the Green Deal back in 2012. The two other strands explored this year were context and continuity. Under “Context”, we heard from two keynote speakers. Peter Rickaby gave an insight into current policy and ended with a call for more ‘heritage people’ on the 'Each Home Counts' Standards Task Group, to adequately reflect the needs of older buildings. Sadhbh Ni Hogain then described how Haringey Council is responding to the current emissions targets within its own housing stock, while balancing other priorities including social equality within the Borough. In what ways does mainstream sustainability fail to deliver a built environment which is fit for the future? What are the heritage values that we would like to see incorporated in discussions about the future? Nigel highlighted how the narrow-focus climate change agenda risks ‘hijacking the sustainability movement, threatening the integrity of buildings and the appearance of neighbourhoods. Peter Draper referred back to the Brundtland Commission’s definition of sustainability and noted the shift of focus to climate change. He then set out the challenges of addressing this in a culture fixated on ‘value for money’, profit and quantitative targets (erroneously measured) rather than critical but less-easily-measurable factors such as environment, society and culture. Douglas Kent noted the inherent sustainability of conservative repair, the importance of a custodial approach to our old buildings and the need to remember why we value them. Jo Lugg then spoke about the foundations of the National Trust and the recognition that ‘people need beautiful places’. Other delegates echoed these words and we have undertaken to develop the discussion further by means of a blog – to follow shortly. Under “Continuity” we first heard from John Preston who stressed the importance of addressing maintenance to improve performance prior to retrofit and to prevent ‘avoidable decay’ – see IHBC’s A Stitch in Time. 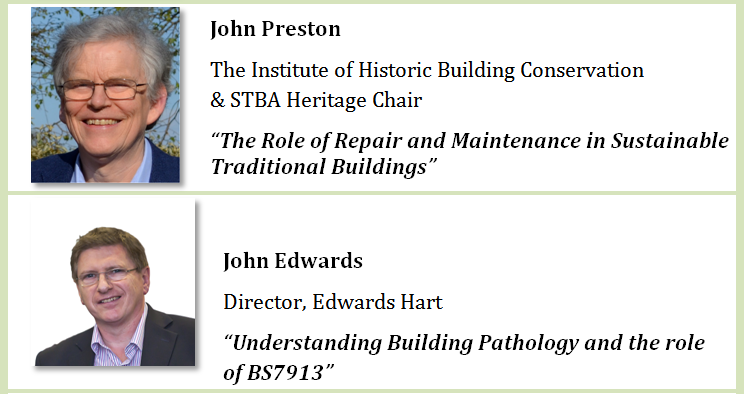 John Edwards, then explained the importance of understanding building pathology and the use of BS7913, Guide to the conservation of historic buildings. 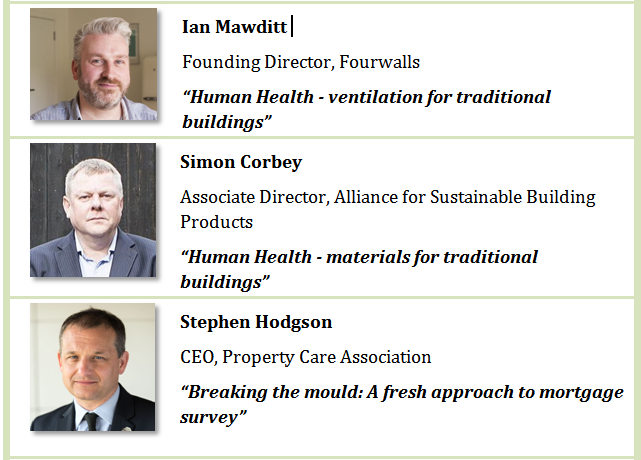 Simon Corbey and Ian Mawditt shared a platform presenting the health aspects of materials and ventilation in older building retrofit. The question of materials used in retrofit was particularly poignant since this conference took place just as the awful events at Grenfell Tower were about to unfold. Lastly, as mortgage survey so often leads to inappropriate interventions in traditional homes, Steve Hodgson led a call for surveyors to provide a more valuable service, but lenders must ‘break their addiction to guarantees’ and focus on quality of diagnosis and inspection. The last session of the conference focused on technical performance of building elements in retrofit (Change). Sofie Pelsmakers presented the latest results of her research into the thermal performance and improvement potential of UK suspended timber ground floors. Sofie’s latest research paper has now been published, with further findings due for publication in late summer 2017. Natasha Ginks discussed the relative merits of traditional windows and different upgrade options, and presented findings of research into attitudes towards different upgrade options. 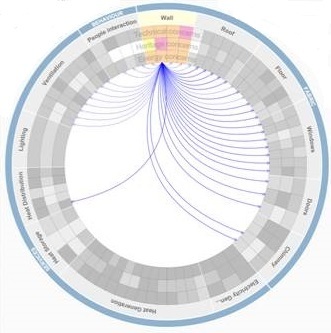 Natasha’s research has just been published. 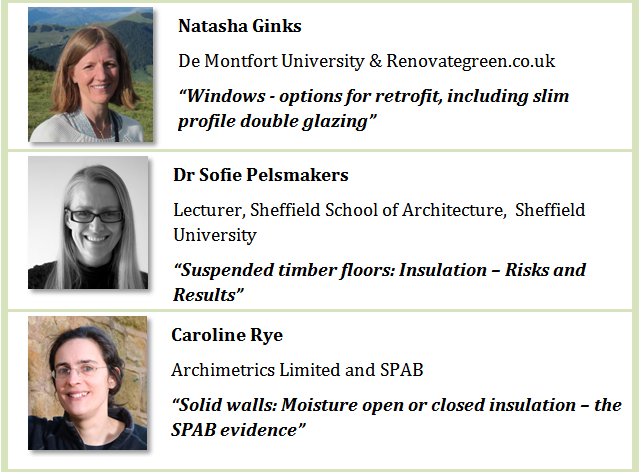 Caroline Rye finished the day with a review of SPAB’s evidence-base in relation to moisture-open and moisture-closed insulation on solid walls, with some clear and well-evidenced conclusions. All monitoring reports are available online. Our thanks go to all our speakers, all those who organised the day and especially to our hosts Alan Baxter Associates who enabled us to put on such a wonderful event at very modest cost, ensuring it was accessible to all. A fuller summary of the conference proceedings can be downloaded here. We have permission to make some of the presentations available - more coming soon. 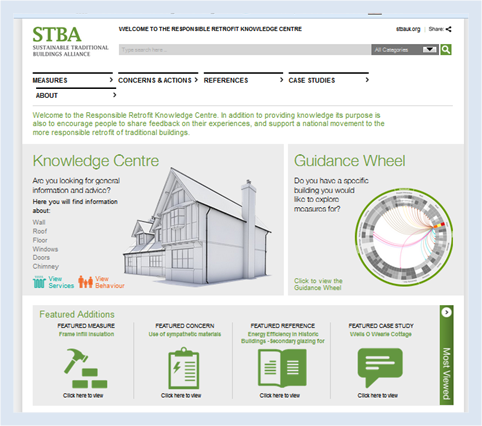 Natasha's paper, "Exploring guidance and attitudes of conservation professionals to slim double glazing", is available to download for a limited time. We would like to thank all those who came to this event, each contributing to make it a very successful day. The conference programme was ambitious but the speakers earned their reputation of being amongst the best in the industry. Delegates too, with expertise in their fields, made the discussions lively and informative. 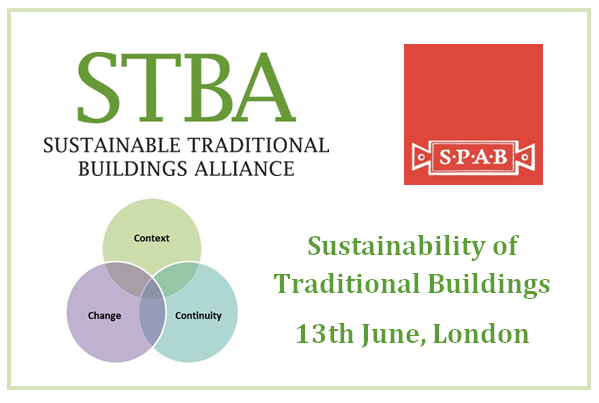 Finally, we would like to thank our sponsors - Ecological Building Systems and the Natural Fibre Insulation Group - and all the exhibitors, who kept information and advice flowing, even through the lunch and tea breaks.